An app has been developed to encourage citizens to make every day a Mandela Day by helping those in need. Brand South Africa has partnered with the GEM Project, or Go the Extra Mile, to develop the Play Your Part app that will get communities to help themselves. 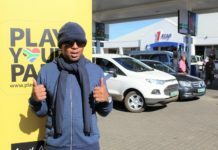 The marketing organisation promoted the app at the launch of the Play Your Part for Madiba campaign, held at the Nelson Mandela Foundation in Johannesburg on 6 July. 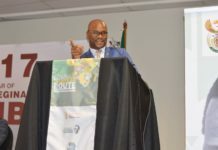 Tsabeng Nthite, Brand South Africa communication officer, said the app contained a number of organisations that needed assistance from South Africans. The organisations included those which provided clothing, help with homework, job shadowing and skills development. GEM Project co-founder David Shields said the app was a social development drive that aimed to mobilise communities within themselves. Once an individual has helped a cause, they are eligible to receive a reward via the app, called a GEM. These GEMS can be converted into a number of products such as airtime, data, pre-paid electricity, or even movie tickets. “Volunteers are encouraged to donate their GEMs back to the needy causes during Mandela Month,” Shields said. 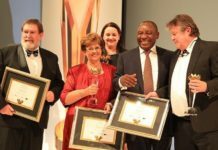 To ensure continuity and mobilise support even beyond Mandela Month, corporates were also encouraged to donate GEMs so they could be allocated towards causes on an ongoing basis, he explained. 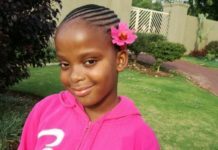 GEM has been around for over a year, focusing on projects in Gauteng. Shields said that when the app grew, it would be rolled out across the country. Nelson Mandela International Day is an initiative dedicated to giving back to those less fortunate, the vulnerable and marginalised. 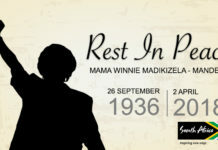 It was declared an annual global day by the United Nations in 2009, and marks Mandela’s birthday on 18 July. In 2009, Nelson Mandela Day took place in just two cities: Johannesburg and New York. 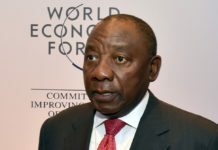 This year, the Nelson Mandela Foundation is hoping the campaign will be rolled out in 160 countries.